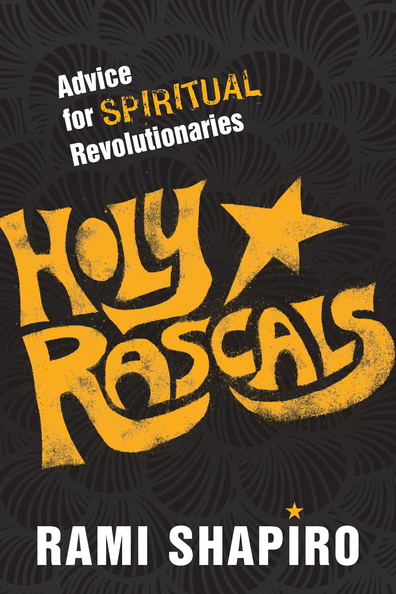 A holy rascal is a person whose experience of God transcends theology and religion. A holy rascal is someone willing to live with mystery, live with the unanswerable questions that reality poses rather than conforming to the answers religions offer. Holy rascals know that if there is a God, and there may not be, whatever God is, God is greater than anything we imagine. Rabbi Rami takes religion seriously but not literally. He shows how to gracefully navigate the chaos that is reality. He shows how to drop our ideas about God, our answers to life's questions, and learn to live the questions instead: What is reality and how am I to live it with courage, creativity, compassion, justice, and love?